We are one of the most well-distinguished companies in the market that are into offering Water Purifier Repairing Service. Situated at Kachiguda, Hyderabad, Telangana, we Priya's Aqua RO Water Solutions have the caliber to meet up with the diverse requirements of our customers in given time frame. We are a sole proprietorship based entity. Since 2017, we are growing rapidly in the market to serve the superior quality products in the market. The ranges of products we trade, wholesale and retail for our customers are Water Purifier, RO Water Purifier, Electric Water Purifier and Aqua X Thunder. Furthermore, our squads had always assured the remarkable work experience, flexible work atmosphere, accelerated personal growth in this competitive domain for serving best to our clientele. 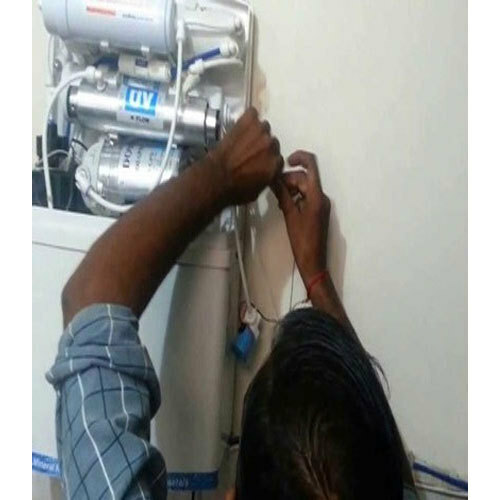 Beside that, our ardent professionals also render Water Purifier Maintenance Service and Water Purifier Repairing Service.